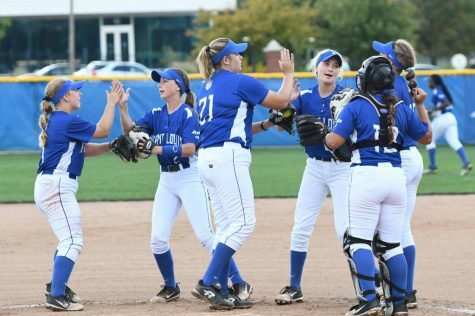 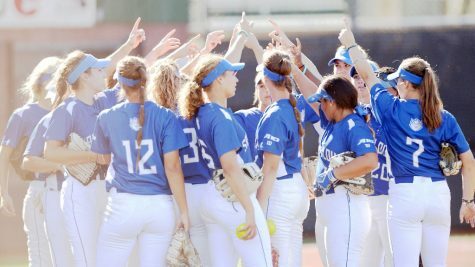 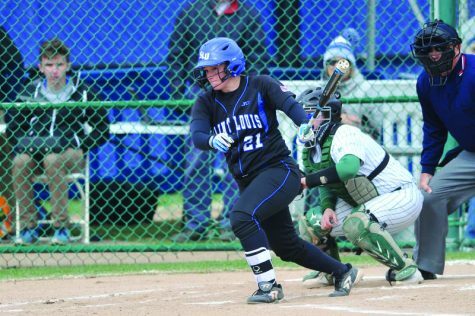 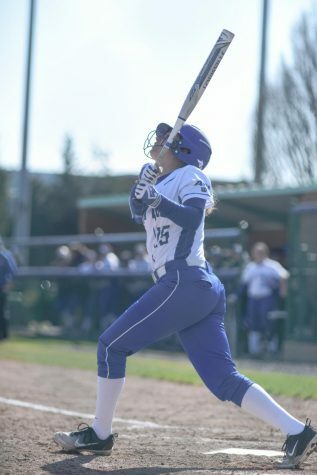 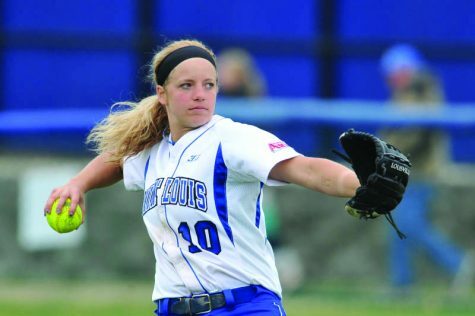 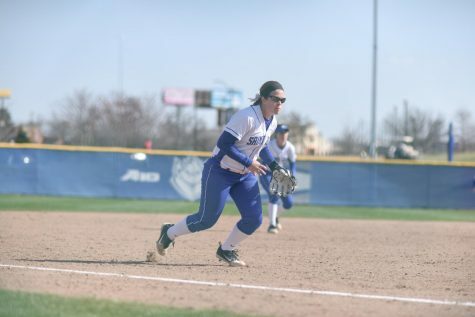 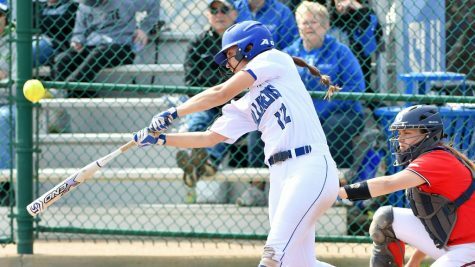 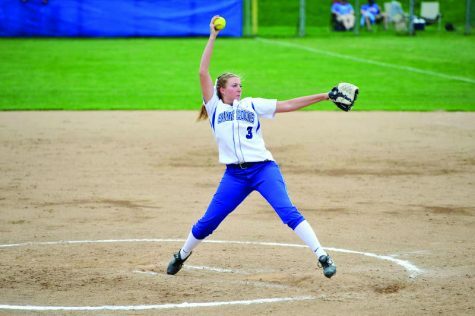 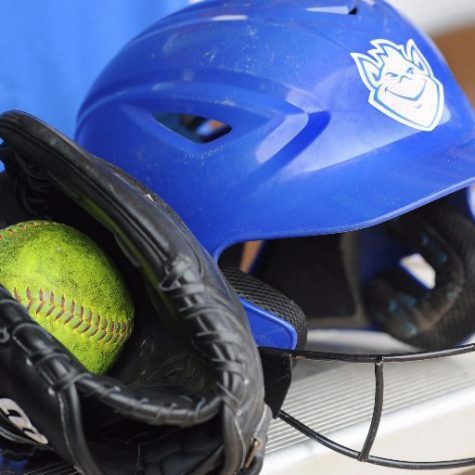 SLU Softball has faced numerous opponents over the last two weeks. 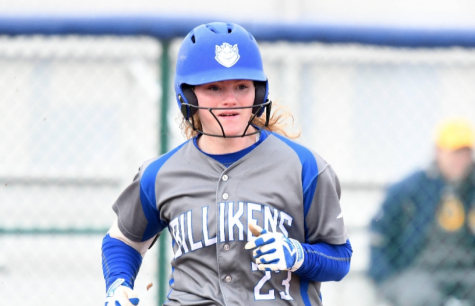 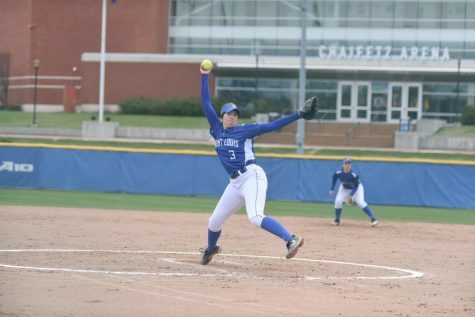 The Billikens swept SBU in a doubleheader and split another with Dayton, before losing a pair of games each to No. 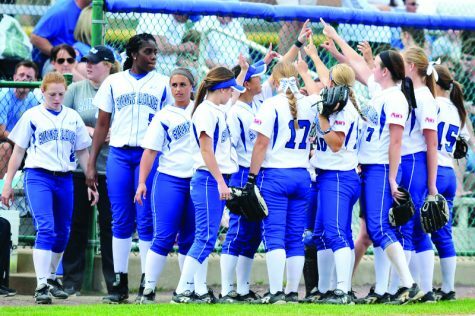 19 Arkansas and UMass.